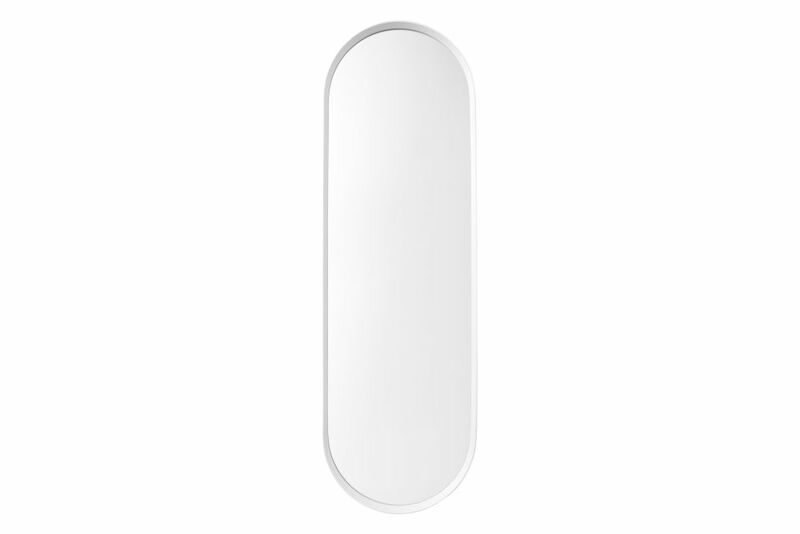 Inspired by vintage dressing room mirrors, Norm Wall Mirror, Oval is simple and streamlined. A practical and versatile mirror, use it in the bathroom, hallway or dressing-room. Norm Wall Mirror, Oval forms part of a series by Norm Architects, each mirror made with a powder- coated metal frame, featuring gently rounded corners.